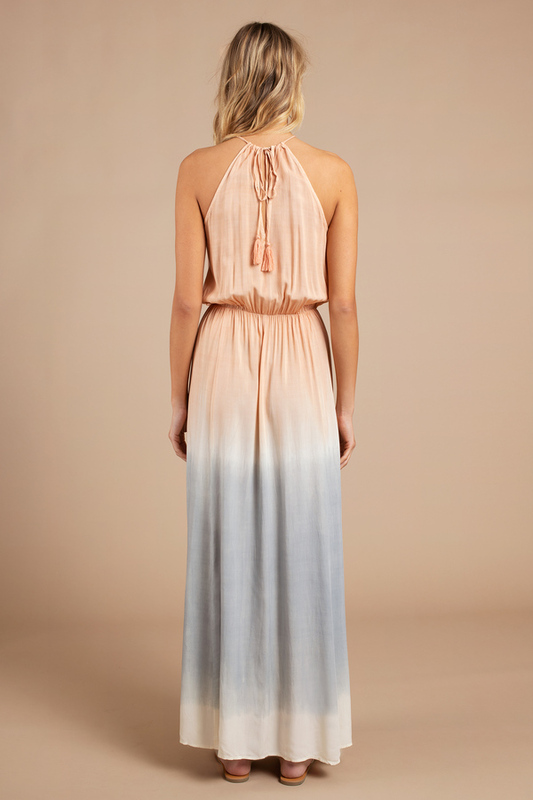 Check out Tobi's Angelica Keyhole Maxi Dress Looking for the perfect maxi dress? Don't miss out on the Angelica Keyhole Maxi Dress. Wear with sandals or heels. Looking for the perfect maxi dress? Don't miss out on the Angelica Keyhole Maxi Dress. Wear with sandals or heels.